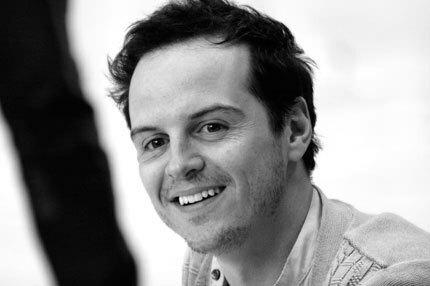 Andrew Scott Online - Great performance in Emperor and Galilean. When are you next on stage? Great performance in Emperor and Galilean. When are you next on stage? Andrew said he planned to take a break after E&G to recover, so at the moment I have no idea when he’ll be back in theatre. Reminder to all: Andrew doesn’t run or have access to this Tumblr, I’m just a fan!